We're a family campground located on Boot Lake in Hillsdale, Michigan. Whether you're here all summer, or just a weekend, you'll enjoy this quiet campground located on one of six connected, all-sports lakes. 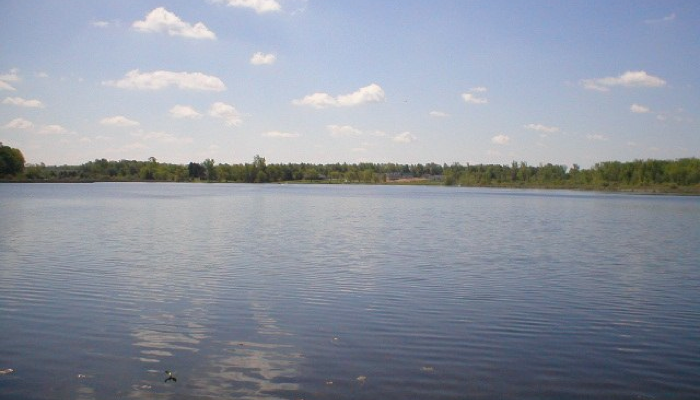 Spend the day fishing on Boot Lake or take the channels to Cain, Bass, First, Second, and Baw Beese Lakes. 2155 Hudson Rd, Hillsdale, MI 49242. Call (517)439-5660 or e-mail info@6lakescampground.com for reservations.